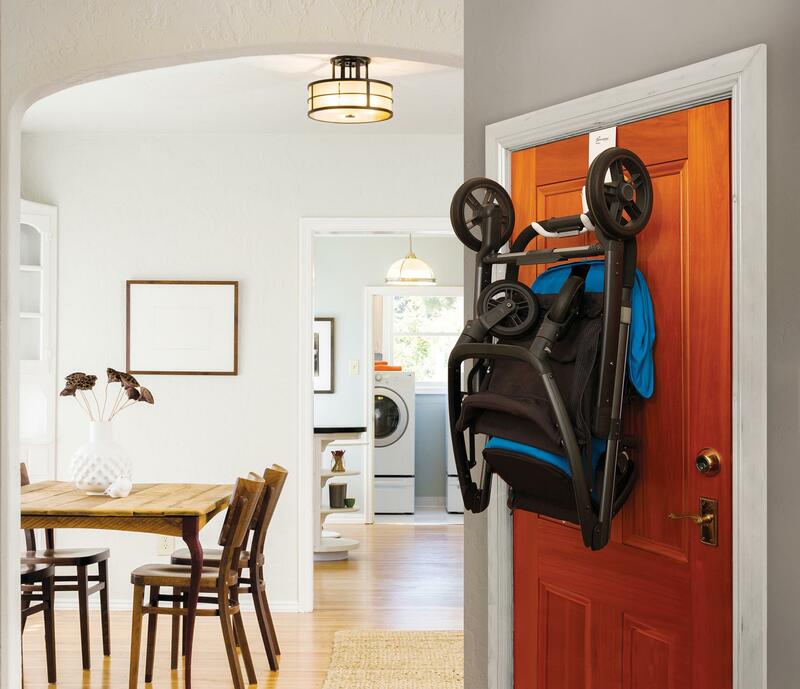 The StrollAway® is clever and safer storage for your strollers and joggers. In addition to helping you take up less floor space, it also means your stroller is much less of a tripping hazard, and less likely to trap little fingers. It fits over the top of standard doors. For narrower doors, a foam spacer is included. Extremely heavy duty, it can hold up to 22.5 kilos easily and conveniently so even larger joggers can be stored away. 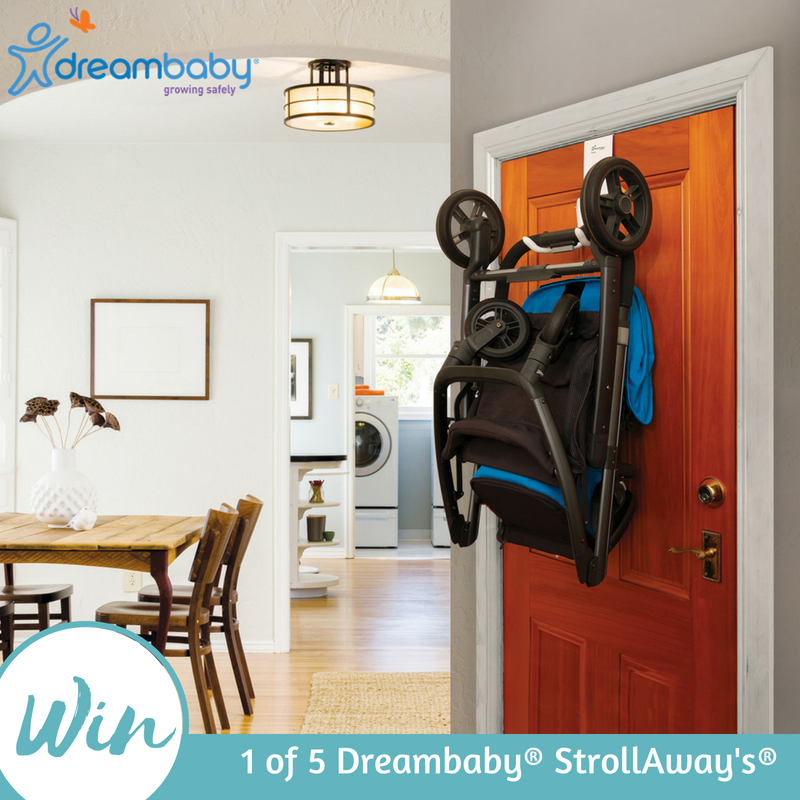 Available at Big W.
For more information on the StrollAway® and other Dreambaby® safety solutions: www.dreambaby.com.au or call 02 9386 4000 @dreambabysafety #dreambabysafety.